“The days are long but the years are short"
Sarah Santacroce is passionate about helping business owners spread their unique message and brand through LinkedIn. 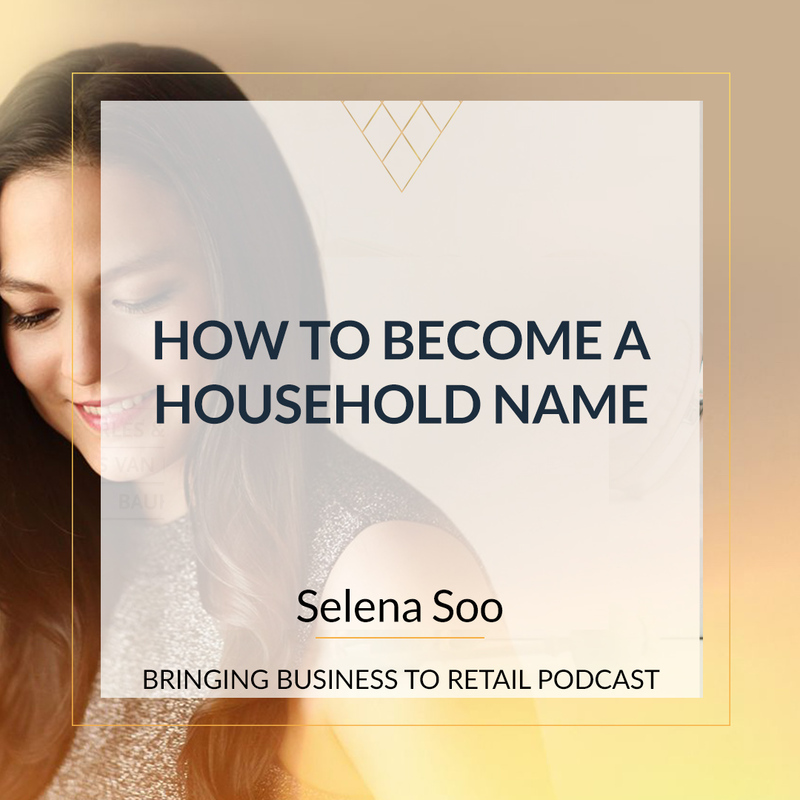 She believes the former corporate connector is a fundamentally under utilised platform for retailers and entrepreneurs across the board. Over the past few years LinkedIn has become a powerful tool to bring your unique brand to industry professionals, influencers and customers alike. 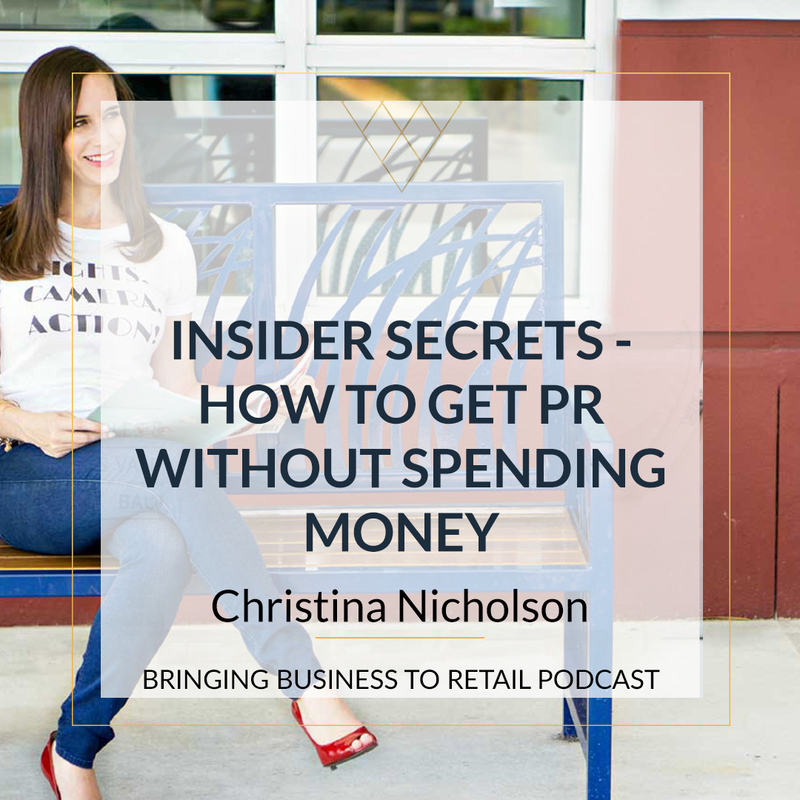 If, like a large percentage of business owners, you think LinkedIn won’t bring additional value to your retail business, within the first five minutes of our conversation, Sarah will convince you otherwise! Sarah’s the first to acknowledge LinkedIn can seem like an intimidating space. But with her focus on Social Serving, rather than Social Selling Sarah provides the tools to help you successfully communicate and connect with markets and customers you may be overlooking on standard social media platforms. Sarah is an internationally recognized LinkedIn Specialist & Online Presence Mentor who has personally coached, mentored and guided over 1,900 entrepreneurs. She helps them position themselves as experts on LinkedIn, shows them how to find & express their unique voice & stand out as thought leaders. As a result they find their tribe, get the recognition they deserve & a steady flow of clients – with ease & not sleaze. In addition to her LinkedIn expertise, Sarah is known for helping fellow introverts market their business authentically & anxiety-free, sell their services & make a difference. 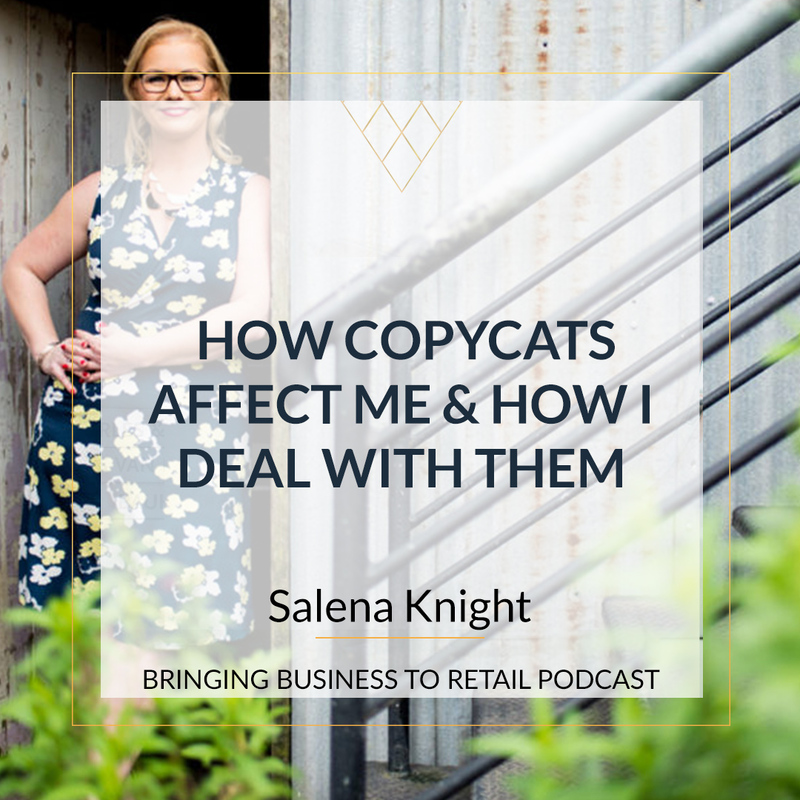 She’s also the host of the ‘Introvert Biz Growth’ podcast where she has conversations with introverts who have grown their business using their introverted super powers. She lives in beautiful Switzerland where she was born and raised, but considers herself an alternative thinking citizen of this world who’s on a mission to bring more kindness to business. Next StoryMailchimp Scraps Shopify Integration – So What Do You Use Instead?